Today is a two topics in one post kind of day! my fireplace. I posted on IG a while back about us painting it and have never shared the details. Our fireplace looked like this...pink brick!! Even though the ENTIRE outside of our house is pink brick, it is definitely NOT our favorite look. We knew instantly when we purchased this house that we'd be painting that one day. We primed it and chose a paint that was for exterior spaces (just b/c of the fire). We chose a grey and you know there are 50 shades!! ha! The first shade turned out more blue/purple. It looked HORRIBLE with our sectional. But...after another trip to Lowe's, we got a shade more grey/taupe. And now for Part 2!! 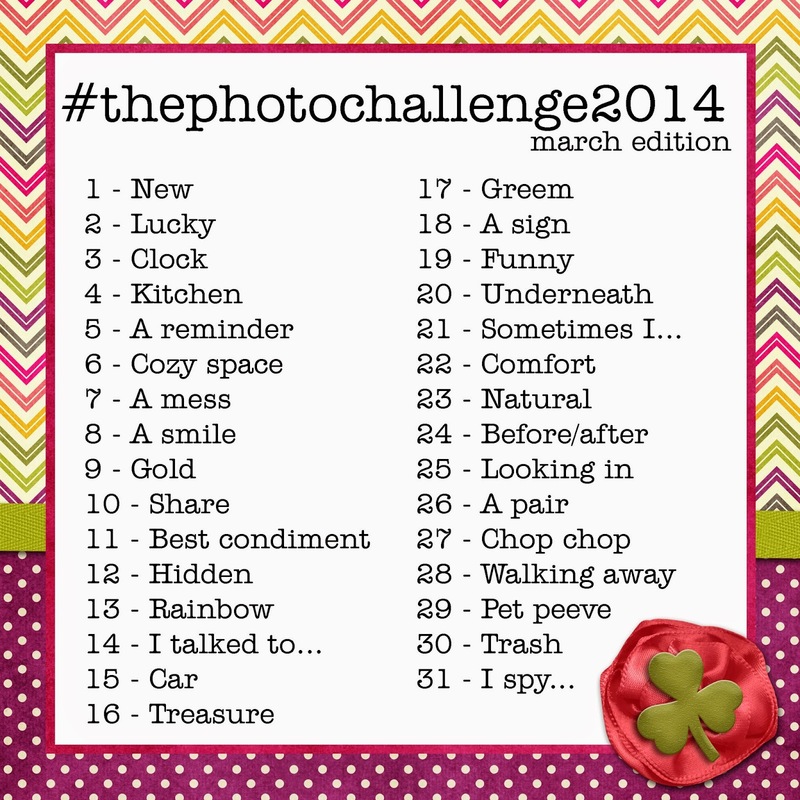 I completely forgot that I didn't share my #thephotochallenge2014 March Edition pictures!! So, I'm changing that NOW! I promise my next recap will be collages so you don't have to see SO many pictures!! ha! Next time...I promise! #1 New...our new month had a new hashtag! #2 Lucky (Horrible Picture...sorry!) I was a lucky girl and in bed by 9:00! #3 Clock...two nights in a row I headed to bed early! Clock showed I headed there BEFORE 9:00. #4 Kitchen...I shared my messy kitchen with you. #5 Reminder...Nixon loves dogs was the reminder. He told me he made a dog with his waffle. #7 A mess...These girls are a mess!! Normal day at the mall for Kensington and Ebby Lee...ha! #8 Smile...sweet smile from my big girl. #9 Gold...better than gold for me, some quiet time at the gym with Kelly & Michael AND an uninterrupted shower! #10 Sharing...I shared my popcorn with those cuties at the movies. #11 Condiment...best condiment on a cold day is a Gap hoodie! #12 Hidden...inside that box were hidden treasures! #13 Rainbow...my little artist painted a rainbow. #14 Talked....I talked to this girl and she decided we should dress alike (but you can't tell in the picture..ha!). #16 Treasure & #17 Green...Treasuring these moments. All dressed in green. #18 Sign...The sign of a great haircut is a big smile! #20 Underneath...underneath those bubbles were some crazy kiddos up WAY too late! #21 (I posted this same picture, but couldn't find it!!) Sometimes I...sometimes I'm reminded of how blessed I am. Sweet moments with these kiddos and their mamas! #22 Comfort...my comfort level was at an all-time low! I was up next! #23 Normal...not normal around here...a cute pic of ALL three??! #24 Before/After...Before dinner and then after...clearly we were hungry! #25 Looking in...Looking in Ebby Lee's preschool room, I got to see the sweetest little Mexican dance for World's Fair Day. #26 Pair...I hung with this crazy pair of girls while we waited for gymnastics to start. #27 Chop...Chop chop chopped these veggies for dinner. #30 Trash...lots of trash talk on this bike ride. 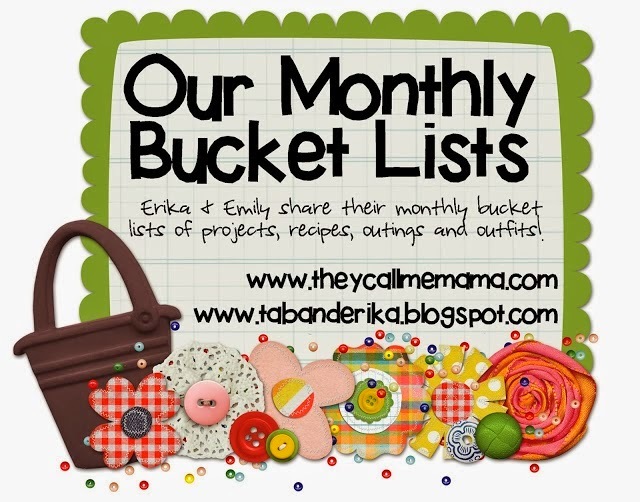 #31 I spy...I spied my April Bucket List on the blog! Thanks so much for all the ladies who participated in March and April!! Andrea and I will be choosing our favorites and we'll let you vote on the winner!! That's coming soon! And...we'll be posting on IG TODAY the new May challenge. Join us this month!! Super fun picture recap! Love your sweet family so much! Love how the fireplace turned out, looks so good! As always love your photo challenge pics!!! oh I thought your house was BRAND spanking new!! you did GREAT job, it looks amazing! Brick where is come from is hardly ever done, ever, it's sooo expensive but I dream of a brick Texan home all the time. I had a friend that lived in Plano, and I went to visit her, I would make her drive me around looking at homes LOL!! 1) You were WAY better than me about the challenge :) I promise to be better this month!!! 2) Your fireplace looks AWESOME! LOVE IT! What is the name of that great gray paint?!? Thanks!